NOTE: This feature is currently unavailable due to changes made by Facebook in early 2018. Stay tuned for updates! Facebook is one of the most important digital organizing tools of our time. 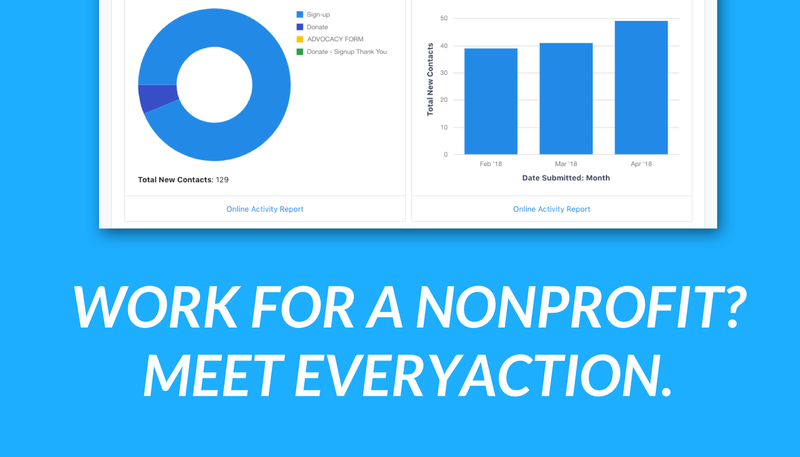 Every day, nonprofits and other organizations use Facebook's events platform to build crowds and recruit attendees to actions, protests, fundraisers, parties, and other types of events. 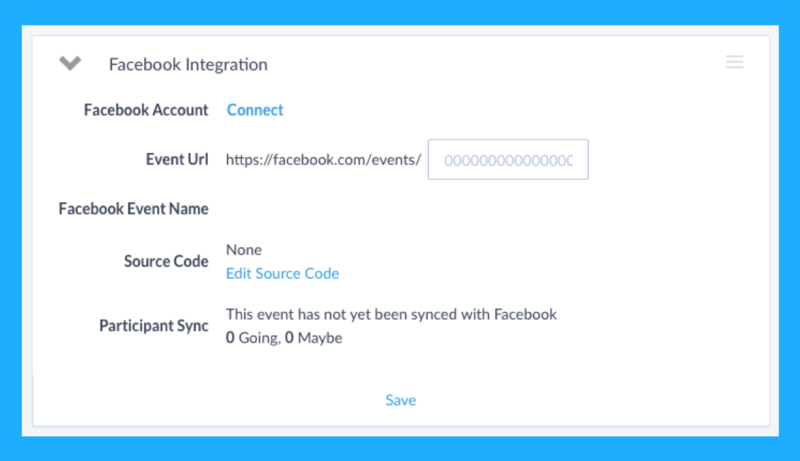 Normally, the valuable attendee RSVP data from Facebook Events disappears or goes to waste after an event takes place. 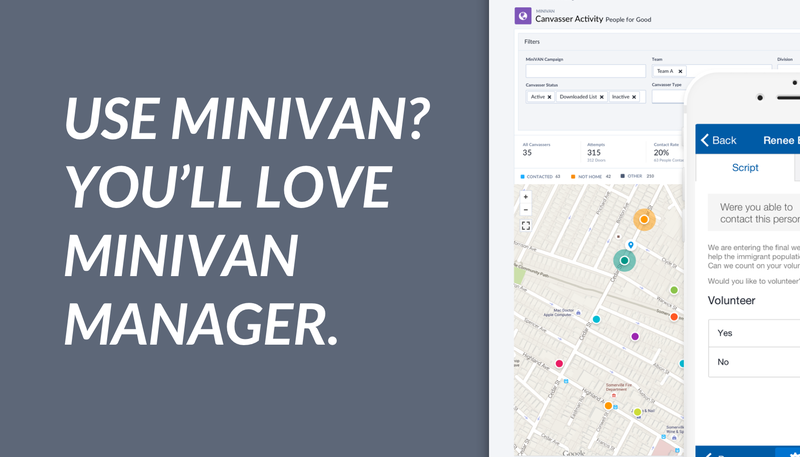 By integrating VAN, NGP 8, and Digital 8 with Facebook Events, we've aimed to change that. 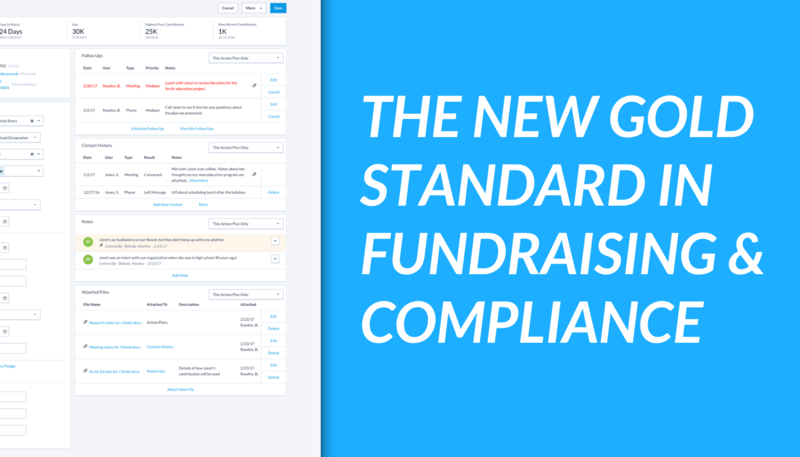 It will then sync event RSVPs so users can have a full picture of who is attending the event, within their database.